WOW! 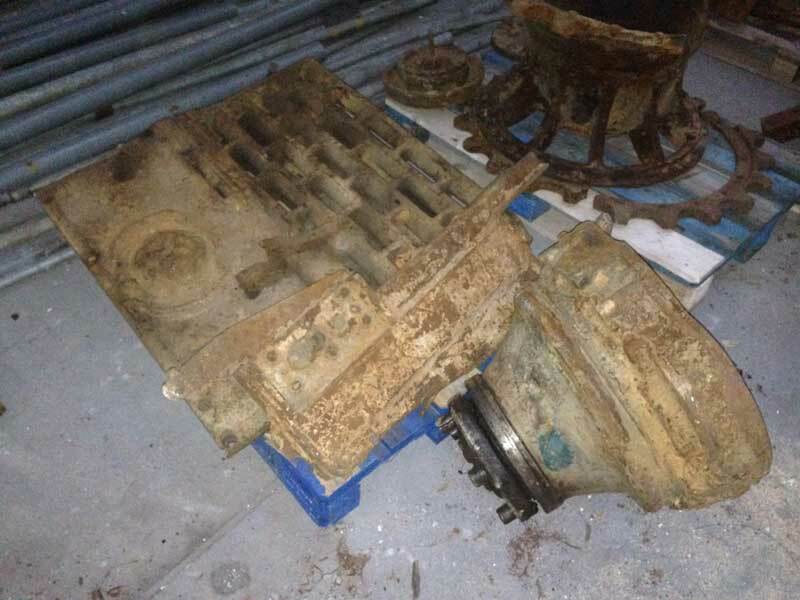 MASSIVE collection of Tiger 1 parts for sale - check this out! WOW! 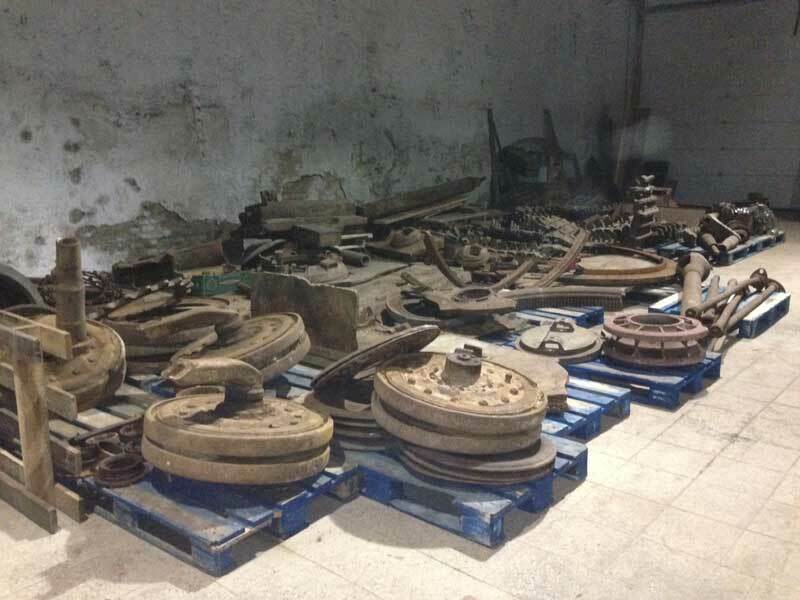 MASSIVE collection of Tiger 1 parts for sale – check this out! Not something you see everyday. There are only 7 tigers in the world, don’t miss chance to obtain 8th. The Tiger is of course legendary with the only running example in the world at the Tank Museum, Bovington. This is a rare collection of parts and as we all know, this doesn’t come on to the market every day. 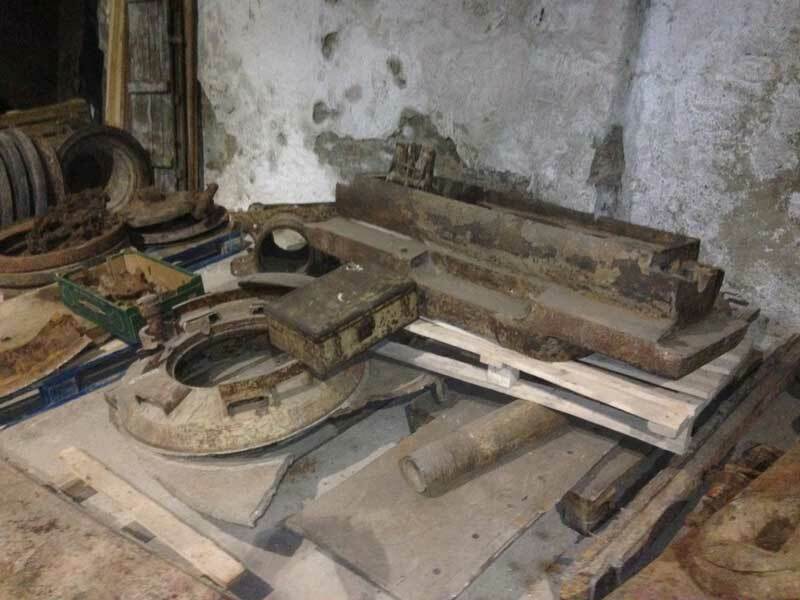 We are pleased that Alex is wanting to sell the collection as a whole and not to break it up. 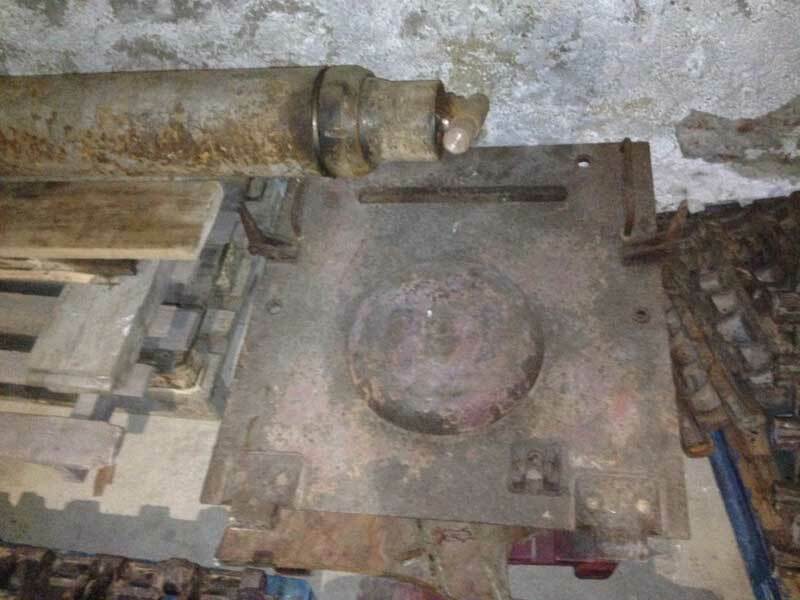 He would make more money if he was to split it – how many people would be willing to pay a lot of money to own a piece of a Tiger tank? 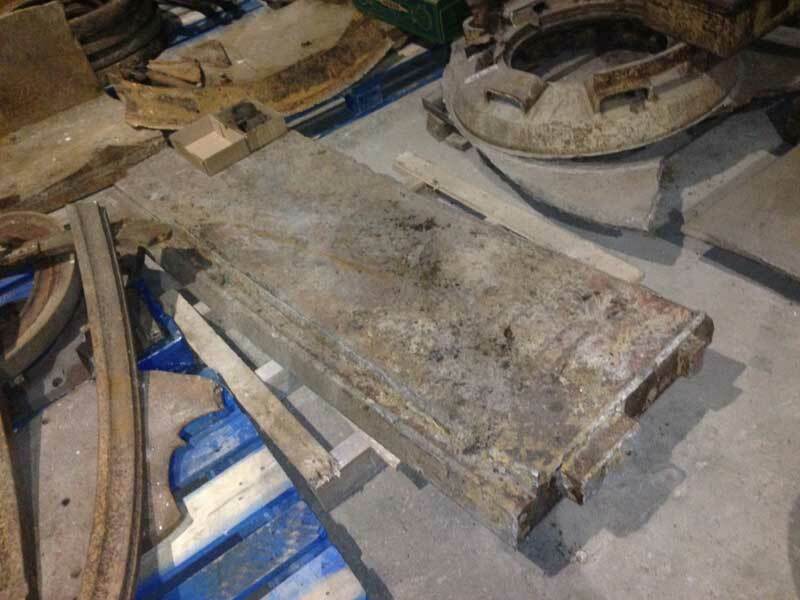 Here is small list of parts which are in, photos do not show how big is it, its about 30-40 tons of elite German steel, ready to build a unmoving tank, or big restoration for making an original vehicle. This is the best set of Tiger parts ever. Sorry, I wont sell parts separately and please don’t ask about track links.